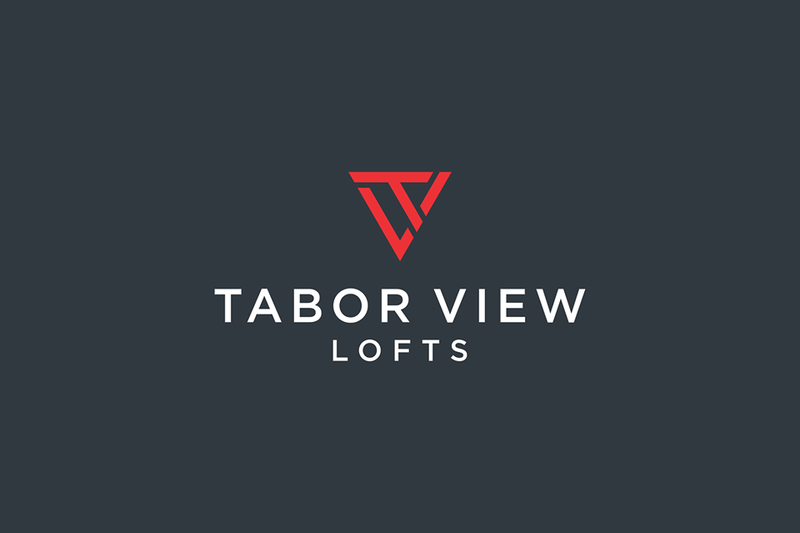 Address: 2655 SE 50th Ave Portland, OR 97206 Website: https://www.livetaborview.com/ Welcome home to Tabor View Lofts, a brand new luxury apartment community located in Southeast Portland, OR. Schedule your tour today! his beautiful, brand-new apartment building offers studio, loft and one-bedroom homes in the in heart of the vivacious Richmond neighborhood. Each apartment home features brand new contemporary features like stainless steel appliances, quartz countertops, energy efficient full-size washer drier and all homes have A/C or A/C port options! With fantastic views of Mt. 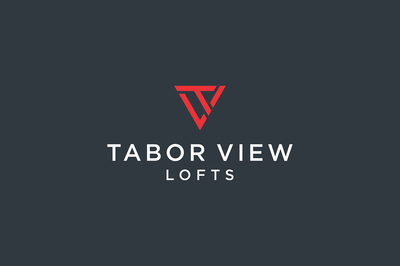 Tabor and privacy-enhancing, off-Division location, it?s easy to see why Tabor View is the perfect destination for both privacy and comfort.